I had tried everything to get the hard water stains off my shower glass, no “off the shelf” product even came close to working. 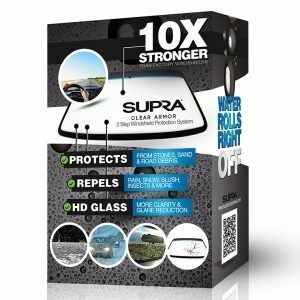 After speaking to Supra Canada and them suggesting the Diamon-Fusion Glass Rescue product, I finally achieved the results I was hoping for. My shower glass looks like new and I have now applied the protective glass coating. This solution was a cost-effective alternative to replacing the glass. Overall, I am a very satisfied customer. I was introduced to the protective glass coating from a friend. I was skeptical at first having experience with a mass distribution glass product before that didn’t end well. Once I had the application done I saw an immediate difference. The glass seemed so much clearer, and when the rain hit it, the reaction was different than anything I have experienced. I live where it rains most of the year, and I’m so impressed I have introduced the product to my boss, in hopes of it being installed on our fleet vehicles. 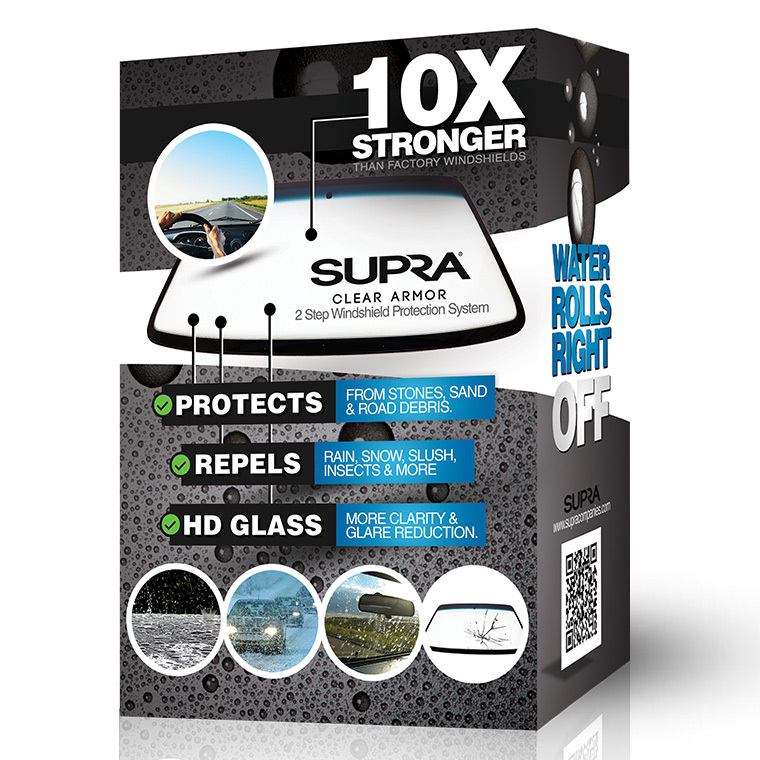 I thought I would take a moment to send you feedback regarding your Clear Armour glass treatment. I noticed your product displayed at the local auto parts store and while it was a higher priced product compared to the windshield treatments being displayed, I had tried most of the “other ones “with less than desirable results. Your product was applied to the 3 windshields on my 37’ trawler class boat over a year ago and WOW, have only had to use the wipers once in that period and only to clear a 2’ snow accumulation. Fog, drizzle, west coast rain deluge, it doesn’t matter, its like an invisible shield and my windshield stays clear. A full year later, and with at least 2 days of use per week year-round, your product still sheds water as well as the day it was applied. I have since purchased additional treatments for my personal vehicles and work vehicles with the same great results as the boat. Thank you.